Ľudstvo sa vždy snažil zlepšiť ich vzhľad. Preto, šperky, clothes and other accessories have been present since time incarnate. One of the oldest ways of decorating oneself known to human kind was the tattoo. 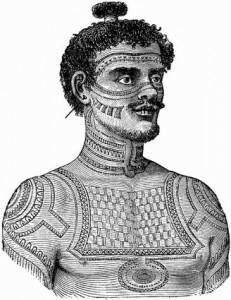 Here is a brief history of the tattoo.